No one knowledgeable about the long history of prizefighting doubts the standing of Charley Burley. The man was so good even Sugar Ray Robinson avoided him. And no one doubted his standing in 1942 either. With wins over such top notch talents as Fritzie Zivic, Jimmy Leto and Holman Williams, all knew that Burley was one of the best operators around: clever, hard to hit and powerful. As for Ezzard Charles, he was a relative unknown by comparison. While Burley had over 60 pro bouts to his credit, Charles had just 26 and up to this point had faced just a handful of truly formidable opponents. 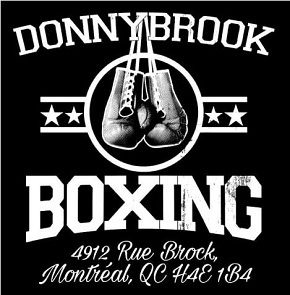 To his credit he had wins over Teddy Yarosz and Anton Christoforidis, but also defeats to Ken Overlin and Kid Tunero. He was just 20-years-old, plus he took the first match with Burley on short notice. So imagine the shock when Charles not only defeated Burley in the veteran’s home city of Pittsburgh, but did so with authority, almost knocking Burley out in the fourth round. Charley rebounded in the fifth but the later rounds belonged to Ezzard and he took a unanimous decision in an action-packed battle. This was a major upset, with the unheralded youngster putting a stop to Burley’s 20 fight win streak and also spoiling any hopes, at least in the short term, that the Pittsburgh pugilist might get an overdue chance at the middleweight title. 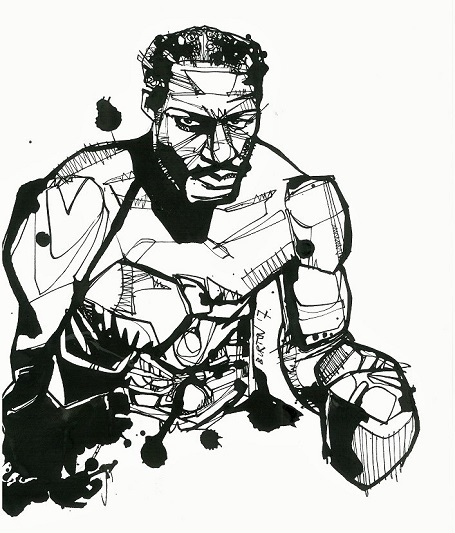 Ezzard Charles: Ink drawing by Damien Burton. 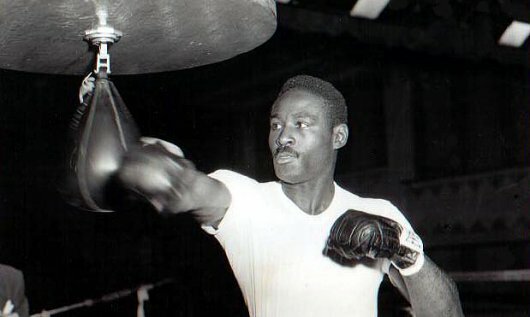 Naturally, a return made perfect sense, though in the interim Burley scored a decision win over the great Holman Williams, in Cincinnati, Ezzard’s hometown. 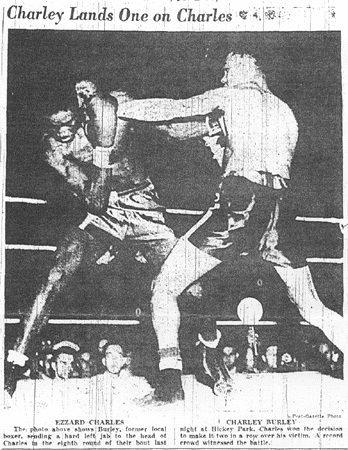 The Charles vs Burley rematch took place just six days later, again in front of Burley’s Pittsburgh fans, as the bout was held in Millvale, directly across the Allegheny River from the Steel City. And again, to the surprise of many, “The Cincinnati Cobra” clearly got the better of it. The rematch was largely defined by a skittish Burley’s unwillingness to trade. Wary of Ezzard’s power, he worked to keep his naturally larger opponent at a distance and quickly tied his man up when threatened. For his part, an aggressive Charles looked to land heavy shots to the body whenever he could get close enough, or when he could manage to get his arms free. Referee Red Robinson certainly earned his paycheck as he struggled frequently to disentangle the fighters. If the first Charles vs Burley encounter had been a rousing and dramatic action fight, the second was a disappointment by comparison. Burley faded in the late going and there was no suspense as the final bell sounded. The United Press scorecard gave Charley just two rounds and the veteran’s Pennsylvania fans left Hickey Park in a downcast mood. 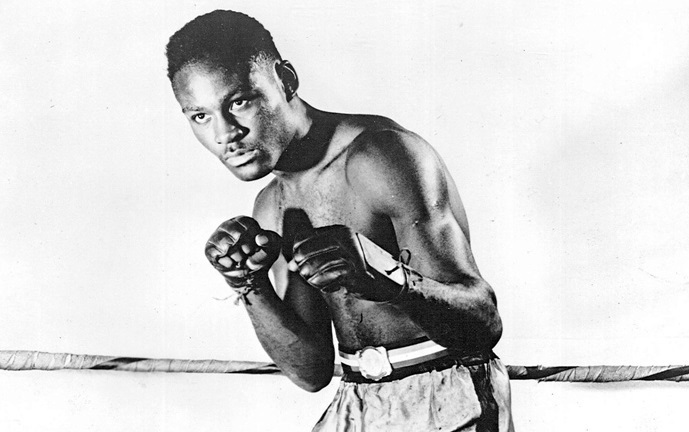 But if the result represented a major setback for Burley, two back-to-back wins against such a proven talent and top contender vaulted Ezzard Charles to major prominence. A few weeks previous he was a promising prospect, a fringe contender; now he had to be regarded as a serious threat in the middleweight division, as well as a major draw, which led to significant bouts before the year was done against Jose Basora, Mose Brown and Joey Maxim. Those sympathetic to Burley point to the fact that much of his career was contested at welterweight, while Charles would soon move up to 175 before later conquering the heavyweights. 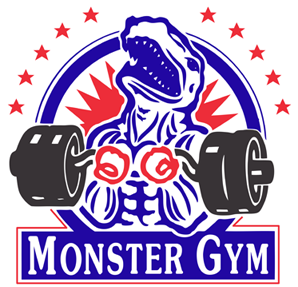 No doubt Ezzard was naturally bigger and stronger, and yet this in no way should undermine his accomplishment. In truth, Burley, like all the genuine greats of the past, had no qualms at all about fighting and beating bigger men and did so on a regular basis. The weight advantages of six and nine pounds respectively would hardly be viewed as a major handicap given the standings of both men at the time. No, the real story of the Charles vs Burley diptych is not the old saw that a good big man beats a good little man, but instead that it signified the advent of one of the greatest fighters in boxing history. 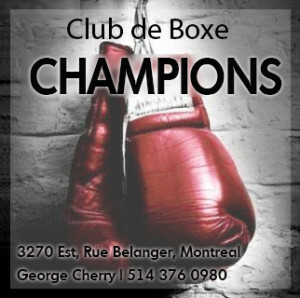 If back-to-back wins over Charley Burley drew attention and signaled the promise of future success, that promise was more than fulfilled, as Charles would go on to become a legend, “The Cincinatti Cobra,” the conqueror of Archie Moore, Jersey Joe Walcott and Joe Louis, one of the greatest boxers of all-time.